CBD is no doubt the hottest thing right now. I find it helpful for me to relive all my aches and pains. 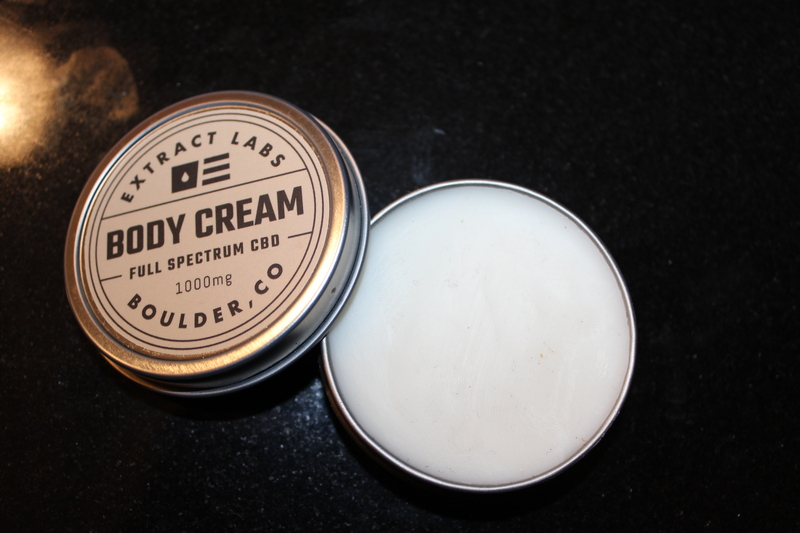 Extract Labs Body Cream is made with American grown hemp and naturally therapeutic botanicals to create these CBD-rich body care products. The Body Cream contains CO2 extracted full-spectrum hemp oil, shea butter, jojoba, lavender (my fave), and rosemary. The oil used has been CO2-extracted from industrial hemp plants grown in the U.S.A. Consumers report using the body creams for a variety of wellness purposes including skin hydration, calming and soothing purposes. Extract Labs is the gold standard when it comes to CBD (they manufacture all products in-house and sell a comprehensive line of totally pure CBD). For consumers who may be hesitant to ingest CBD, the body creams are a great first dabble into the category. Starts at $50!